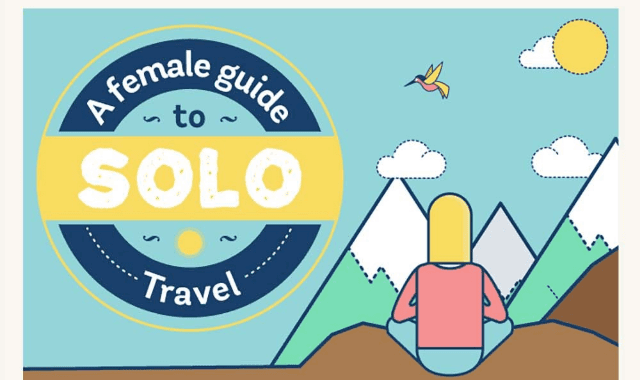 A Female Guide To Solo Travel #Infographic ~ Visualistan '+g+"
It would not be unusual to feel nervous about traveling solo as a woman. However taking a trip out into the world on your own can provide you the chance to experience one of the most liberating and rewarding experiences of your life. In the following infographic, Work the World goes over the reasons you should absolutely take a solo trip and offers some top tips around how to keep yourself safe while you’re away.